The old B&O West End between Grafton and Keyser, WV. They didn't run much traffic, but what there was was working hard. 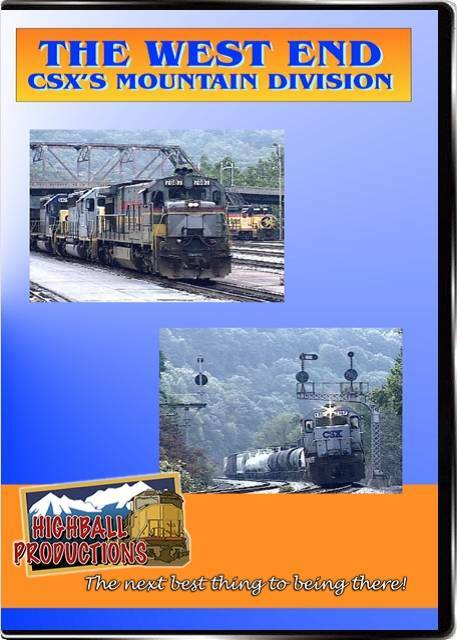 We caught manifests R316 and R317 and coal trains on their knees on the steep grades of Cheat River, Cranberry, 17 Mile and Newburgh, usually with helpers. Mostly older, 4 axle power with some newer SD50's, few widecabs in evidence. Several varieties of CSX paint, plus Chessie, Family Lines and Seaboard System.